Estate sale and below assessed value! Large Shaughnessy 62.5' x 142.14' lot. 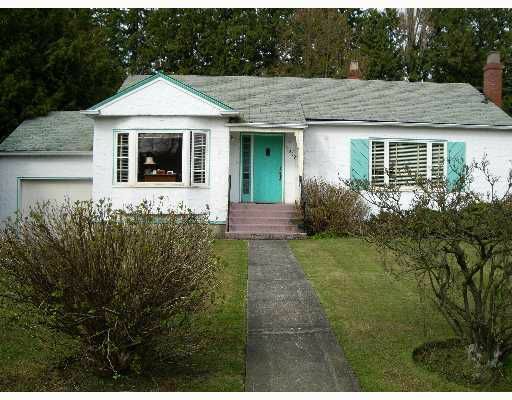 Fab ulous central location close to Vancouver College school, shopping and transit. All measurements approx, buyer to verify if important.